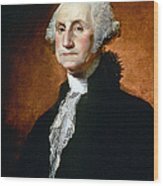 GEORGE WASHINGTON (1732-1799). First President of the United States. 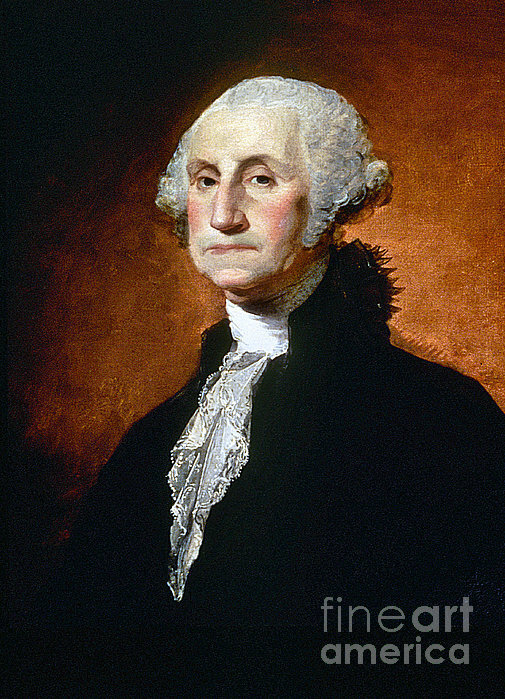 Oil on canvas, 1797, by Gilbert Stuart.